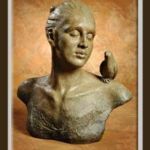 One of the most important aspects of Carol Ruff Franza’s work is texture. 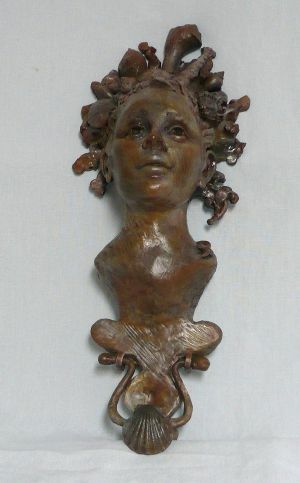 Born in New Orleans and reared in southern states including Mississippi, Tennessee and Georgia, the imprint of those childhood years spent in the South influences Carol’s artwork to this day. 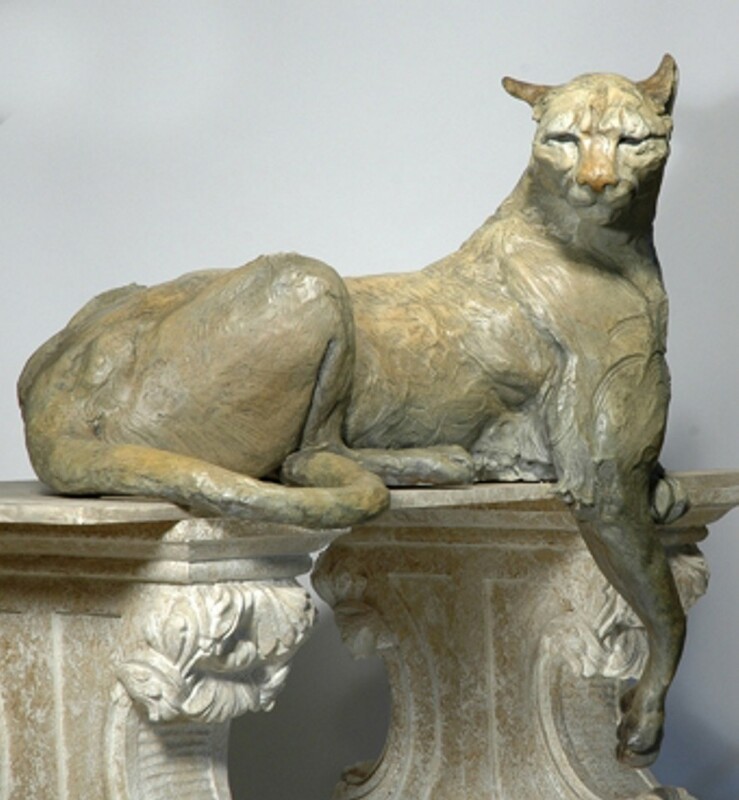 Carol is formally trained, having attended school at the Ringling School of Art in Sarasota, The Atlanta School of Art, Callanwolde Fine Arts Center in Atlanta, The Scottsdale Artist’s School, and the Loveland Academy. 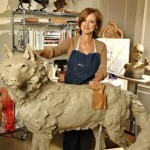 Carol’s work is featured in important collections worldwide, including the Georgia governor’s mansion in Atlanta. 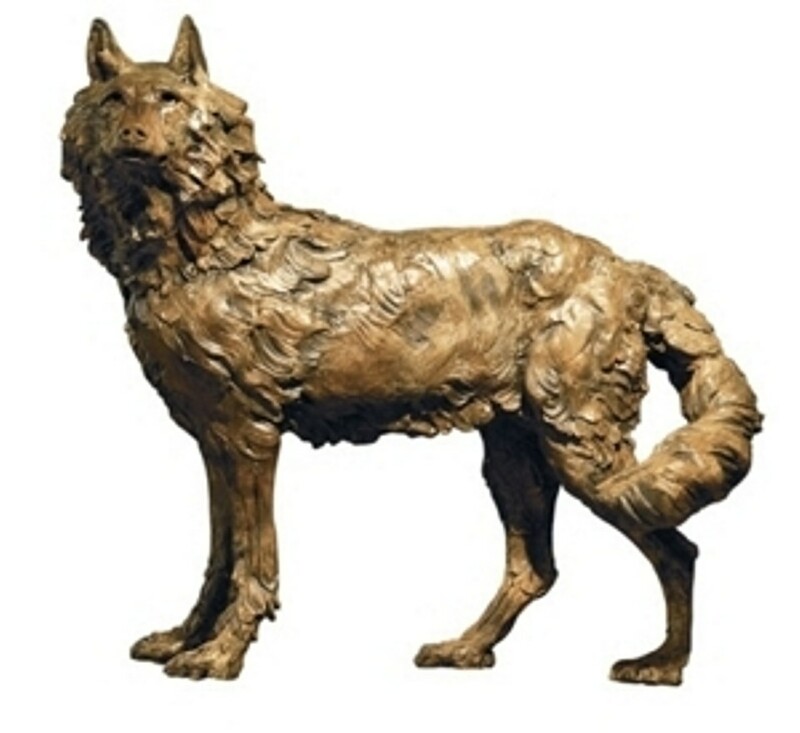 One of Carol’s outdoor installations, a monument to the decade anniversary of Scottsdale’s Desert Mountain High School, is on public display near the city’s Palomino Library. 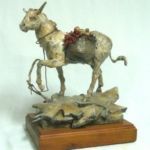 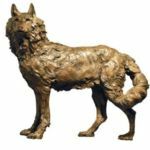 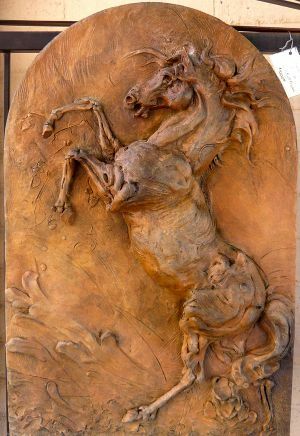 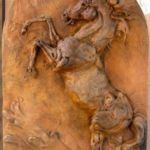 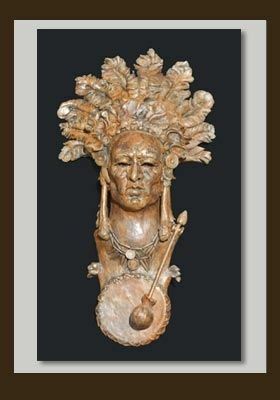 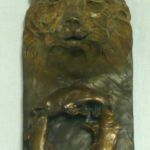 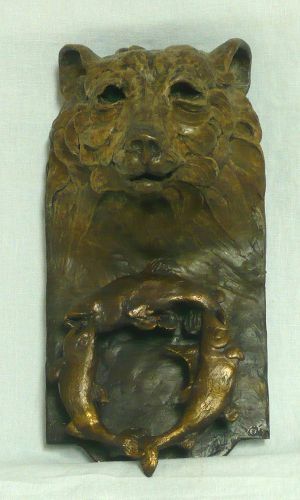 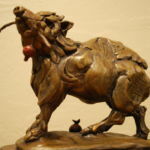 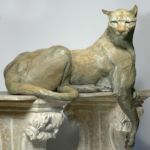 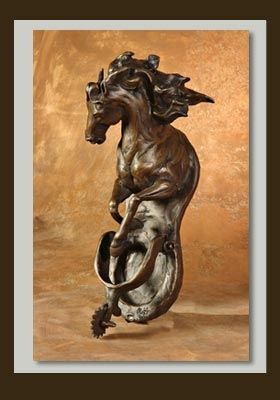 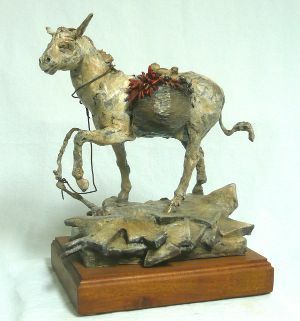 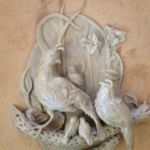 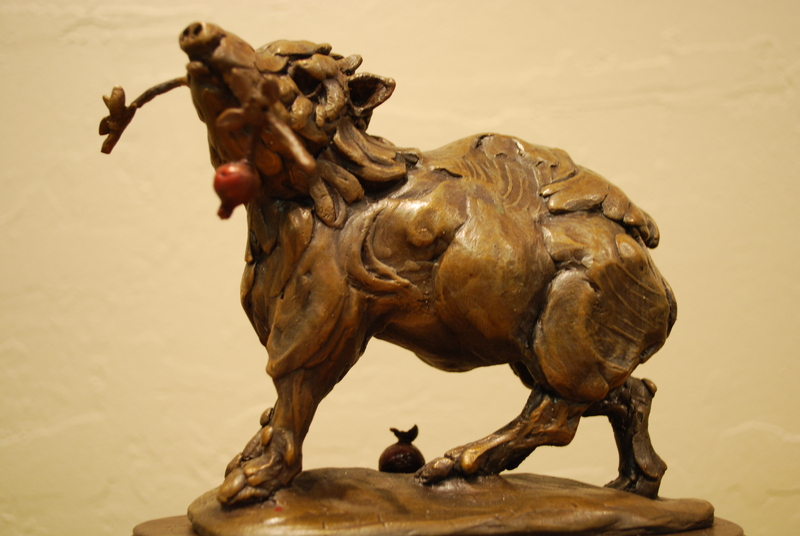 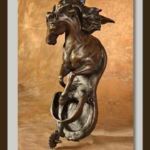 In 2005, Southwest Art Magazine named Carol an “Artist to Watch” in their annual sculpture edition. 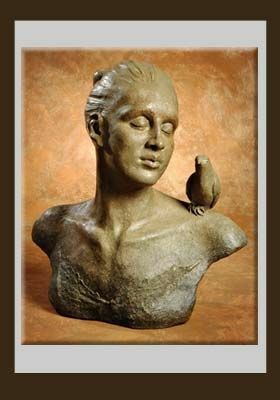 Today, Carol makes her home in Scottsdale, Arizona. 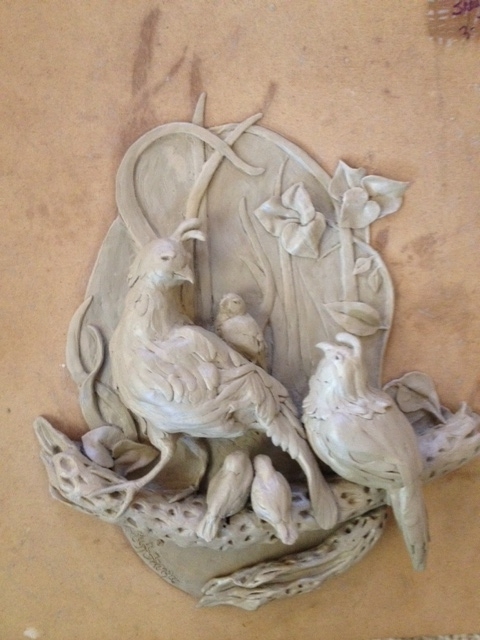 Carol is our featured artist for March 2015. 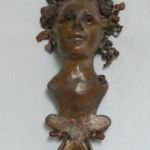 Are you interested in purchasing Carol Ruff Franza’s work? 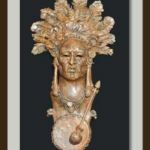 Please contact Rogoway Turquoise Tortoise Gallery for more information.